Click the button below to add the Call of Cthulhu Keeper Screen Pack (7th ed.) PDF to your wish list. All the Important Rules, Charts, and Maps at a Glance! The Call of Cthulhu Keeper Screen Pack is an essential play aid for those running games of Call of Cthulhu 7th edition. This is a PDF-only version of our upcoming three-panel Keeper Screen is mounted on thick hardcover stock, folding out to 34 inches wide. One side, intended to face the players, portrays glorious artwork. The rear of the screen, the Keeper’s side, collects and summarizes important rules, statistics and charts, to assist the Keeper when running games. 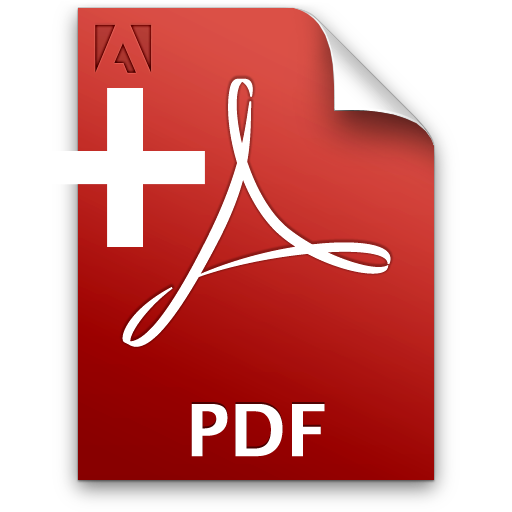 Please note that the product you are viewing is the PDF version of this item. No physical items will be shipped to you if you purchase this PDF. Inside are two ready-to-play scenarios set in Lovecraft Country during the 1920s: “Blackwater Creek” and “Missed Dues,” with twelve ready-to-play pre-generated investigators included. The screen front and reverse, along with the color maps of Lovecraft Country, the World of Cthulhu, and Arkham & Environs, are offered in PDF format. "Much more than a screen; the best screen product I have seen on the market. "—Antonios S. Review, RPGNet. THIS IS A DOWNLOADABLE PRODUCT IN MULTIPLE ELECTRONIC FORMATS (PDF, EPUB, MOBI, PRC); SCREEN & MAPS ARE PRESENTED AS PDFs.